Our first release of 2016 is the first full-length album from Philadelphia-based producer, ghostinthehills. The album is released February 26th. 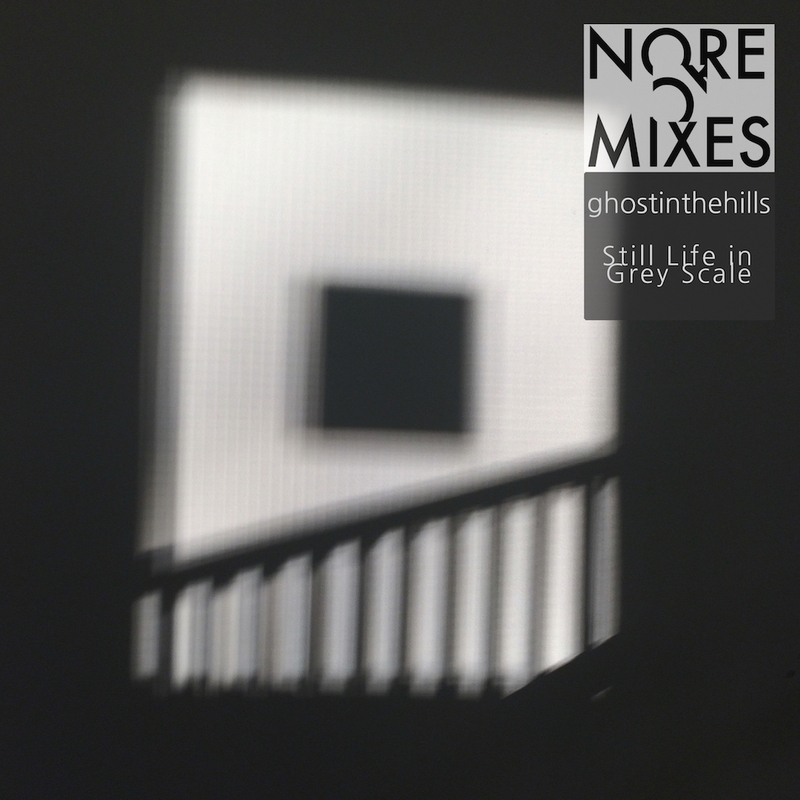 Still Life in Grey Scale follows 2015’s Elegy EP, which set a tone for ghostinthehills’ musical direction which develops and matures on Still Life in Grey Scale. The album weaves synthesis, found sound and piano into a tapestry of tone colors. You can now pre-order the album on our bandcamp page. You’ll receive the opening track, ‘Constant Stream of Information’ as well as another track ‘Submerge’ instantly. Preview both below! On the day of its release, NOREMIXES will be starting a 4th Friday residency at Philadelphia’s Art Dept. ghostinthehills will celebrate with a record release party joined by Starkey and Brian McBrearty. Tickets are available at the Art Dept. website. 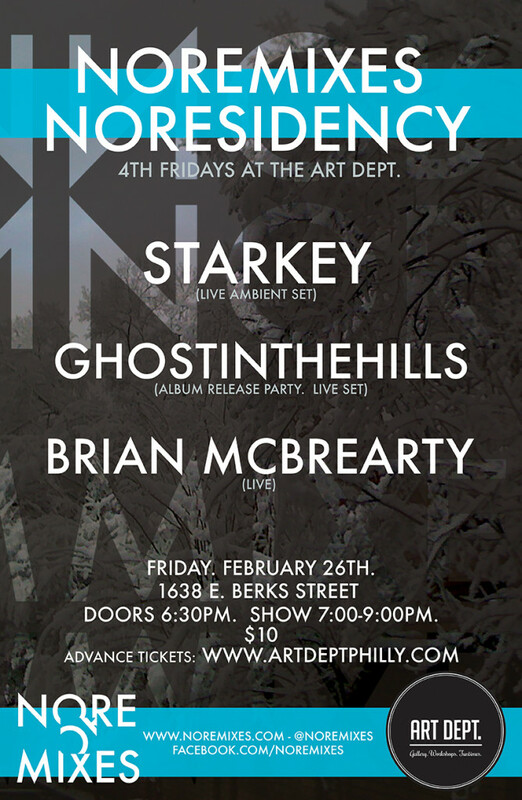 Share the post "February 26th Sees New ghostinthehills Album and NOREMIXES NORESIDENCY in Philadelphia"